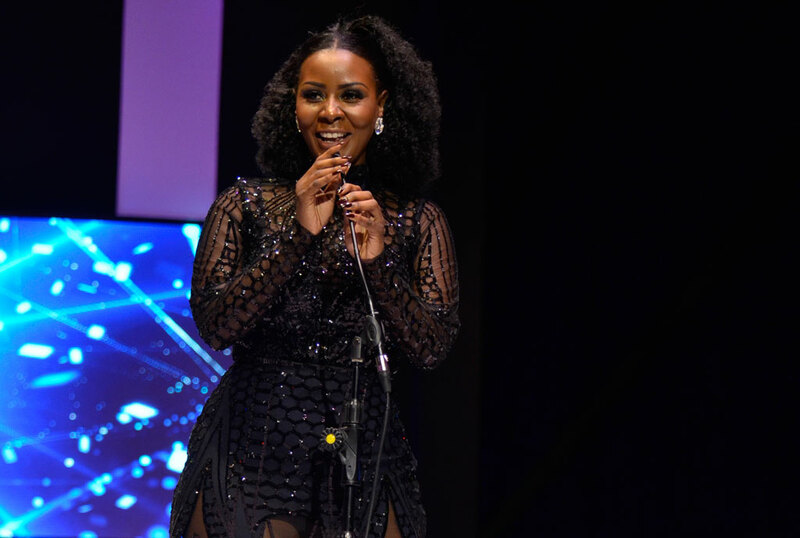 Singer Desire Luzinda shocked many when she announced that her Kitone days are behind her and will begin doing only gospel music. While many think it’s a stunt, Desire says that she has fully embraced Jesus Christ and wants to praise only him. 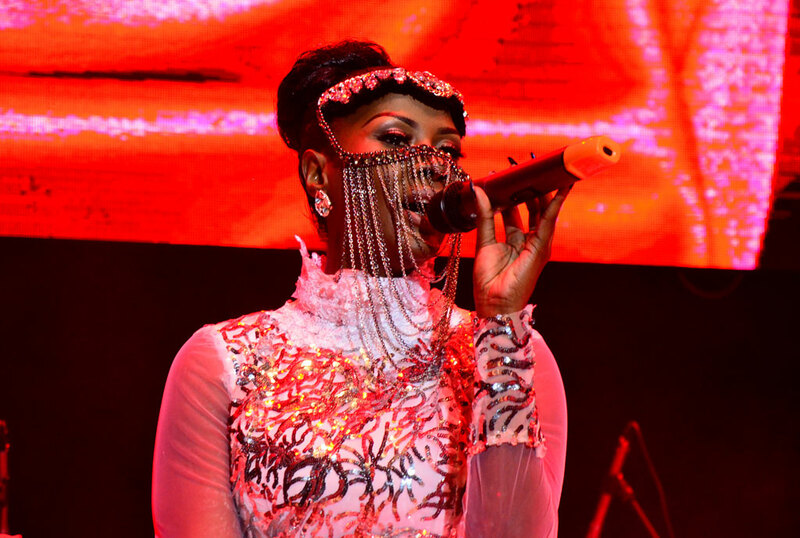 The singer intimated to sQoop’s Lawrence Ogwal about how she managed to overcome her scandalous past and fall in love with the word of God. “In 2016. I joined a church and started singing in the choir. I will not mention which church because I was there and left since it was no longer working for me,” she said. She also shared that a random Facebook fan led her to Phaneroo Ministries. “I was led to Phaneroo by a guy called Paul, who invited me to the church several times and I found myself at Phaneroo after two years of convincing. I do not know his other name but Paul was among the many people who thronged my Facebook inbox. I receive many messages on a daily but 90 per cent are from men who want to sleep with me. Whenever I read through my messages, Paul’s was among them. His messages were inviting me to Phaneroo Ministries,” she revealed. The mother of one says that it was one of Paul’s messages that touched her and she gave in to his requests. “In one of the messages, Paul said I was in a state of confusion. I believed him because at that time, I was confused with life and I had a lot going through my mind. He told me that seeking God was the only way. I chatted with him on Facebook until this year when I finally went to Phaneroo,” Desire said.